Looking for a home is a process that is often time consuming and complicated. Getting a perfect home for you requires time input to research and look at the homes available. However you do not have to go through this hustle anymore. If you are looking for a clean, quiet, serene, elegant and luxurious atmosphere Queens Peak is the place you need. HY Realty developers have introduced a modern block of condominiums in the market at very affordable prices. This are luxurious newly launched private condominiums that have been fitted with special features that are ambient and elegant to cater to all your needs conveniently. This newly launch private condominium is only a ten minutes’ drive into the central business district. The design used to build these homes is contemporary and eye catching.Queens peak is a residential area with 736 homes on two story blocks. Each block has 44 stories with a very unique design. Queens peak is a residential condo with a leasehold of 99years. It is based in the 3rd district along Dundee road. These condo neighbors Queenstown MRT EW 19. The units at Queens Peak are being offered at a very affordable price. Queens peak is giving you comfort and elegance in an easy way. Queens peak homes are very spacious providing comfort with state of the art furnishings which display elegance and luxury. The homes are fitted with high ceilings and large windows to ensure sufficient natural light gets into the rooms. Queens peak homes bedrooms range between 1 and 6 thus taking care of both large and small family units. The green tropical landscapes make you feel right at home. After a stressful day in the office a stroll in this area is bound to get you relaxed. Queens peak homes offer comfort and tranquility. Queens peak homes have a children playground and a family lawn which is very convenient for home owners with young children. A modern daycare is also available. Another amazing feature is the swimming pool and 50 meters lap pool. Unlike most residential areas where the swimming pool is located in the ground floor, at Queens Peak the swimming pool is located on the upper levels. This provides a high level of privacy making the experience more relaxing and enjoyable. Other than the pools Queens Peak spots other luxurious facilities like the clubhouse, an outdoor fitness center, tennis court, indoor gym, Jacuzzi, steam room and the sundeck. 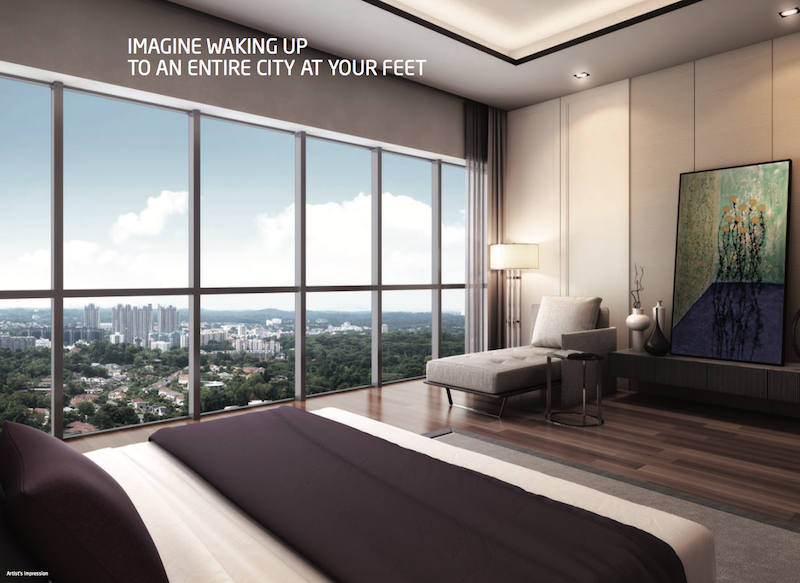 Queens’s peak gives you the experience of a sky-high lounge at the comfort of your home. Queens peak is located in district 3 along Dundee road and Tampines avenue10, in Singapore. It is very close to the MRT train station making transport very convenient. Other than train transport by bus is also well developed in this area and the proximity to the city very close. 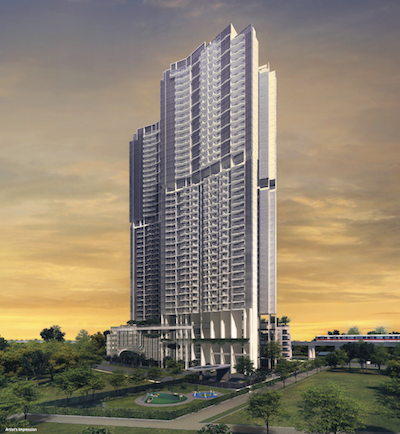 Queens peak is only a 10 minutes’ drive from the central business district in Orchard Road. Queens peak is also very close to southern water front.Queens peak is strategically located between three developing towns. This towns are Redhill, Qeenstown and Tiong Bahru that have been developing at a very high rate. This is convenient to the residents as there are a variety of recreation centers and social amenities available in the area. These recreational centers include; the Anchorage, Alexandra central, IKEA, and Holland village among others that provide leisure and dining facilities for residents. Queens peak also has excellent public transport not to mention the highly developed infrastructure. The short distance from this residential area to the central business district makes it very attractive. It takes between five to ten minutes when driving to get to the central business district. Queens peak is strategically located close to education centers and renowned schools that provide quality education to the residents who need to attend school. The availability of international schools in the area enhances the attractiveness of these homes. The international schools available around Queens peak are Global Indian international school and ISS international school. Other schools in the area include; Queens town primary school, Assumption English School, Queensway secondary school, Bukit Merah secondary school and Gan Eng Seng school. Quality education is thus guaranteed and the distance to the schools is very close. 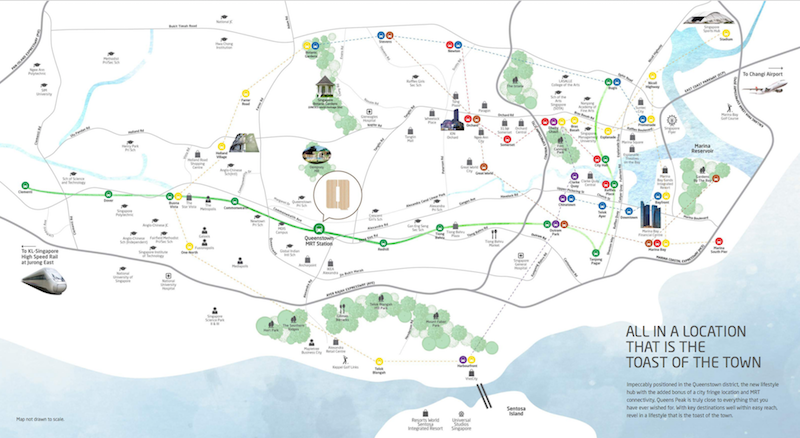 We can see that at Queens peak all amenities requires are a walking distance away. This fact makes the area very comfortable to live in. at queens peak elegance, luxury and convenience are greatly emphasized on. Developer HY Realty (Dundee) Pte. 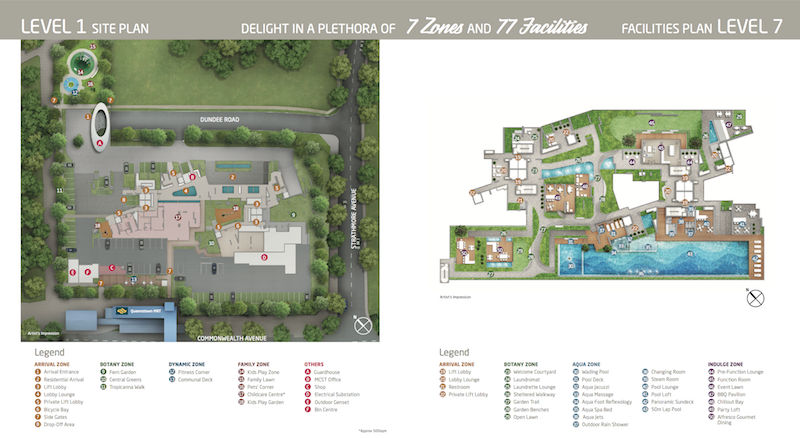 Ltd.
Types of Development	 2 blocks of 44 storeys condominium, 7 zones of 77 facility items including 50m lap pool, a childcare centre and 1 shop unit. Queens peak condominium is a launch from a highly reputable developer who specializes in residential property. The developer who came up with Queens peak development is HY Realty. HY Realty is a real estate’s agency based in Singapore New York. HY Realty was founded in 2012 and incorporated as a real estate agency. 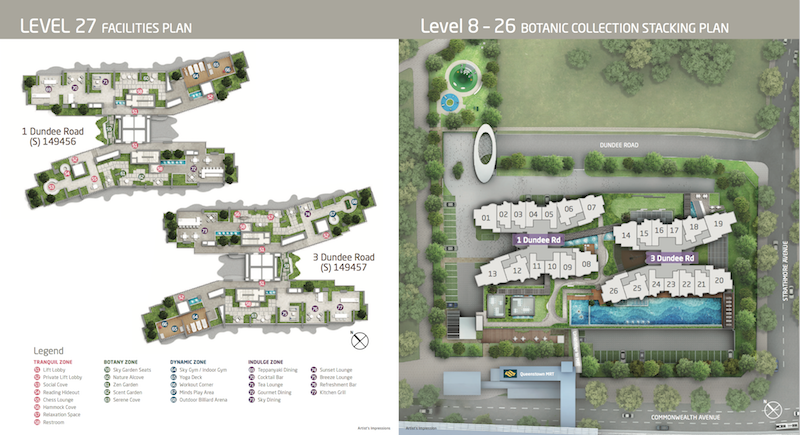 This is a company that has been developing high quality condominiums in Singapore. The company’s condominiums have received very good reviews and are in high demand. Queens peak being one of these developments has been seen to be faring the same way if only better.HY Realty is an affiliate of a China based company the Hao Yuan Investment since they have the same investment team. This company provides luxurious and elegant homes around the city at affordably low prices compared to other developers in the market. The company landed the $483.18 million worth of land in Dundee beating other top 8 development companies in a bid for the land. They have developed the land into the amazing beautiful scenery that is Queens peak. Looking at the facts on Queens peak I can tell you that it is an area worth looking into if you are looking to buy your own home or rental houses. The homes are centrally located with close proximity to the central business district and very convenient transport system. Queens peak provides a harmonious blend of tranquility, serenity and affordable residential homes. 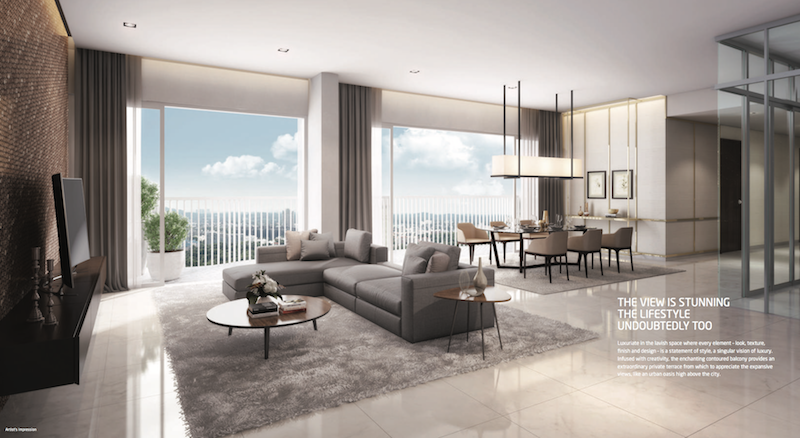 If you are looking for an affordable luxurious home in Singapore, Queens peak should be at the top of your list. The lush green well-tended laws and cool climate gives it a feel of home. Simply fill up your details below for more information on Queens Peak, and our appointed developer sales team will be in touch with you shortly.